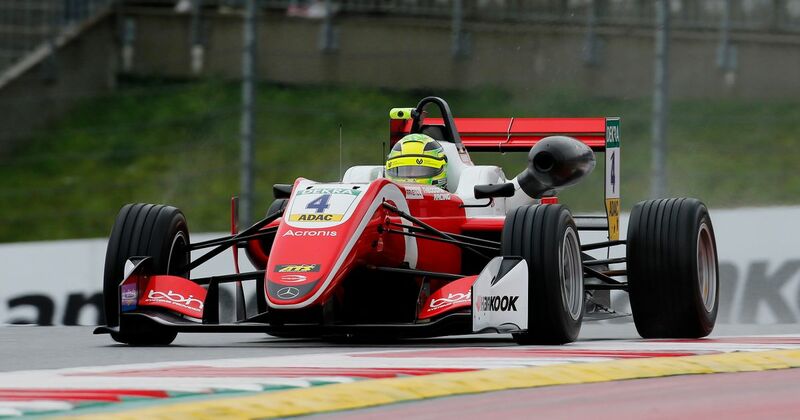 Forgive us for jumping on the hype train a little bit, but what Mick Schumacher is achieving right now is quite sensational. He’s always going to have the spotlight on him simply for being Michael’s son, but the way he’s suddenly found form in this year’s European Formula 3 championship is remarkable. 14 races into the season, Ticktum led the championship on 155 points whilst Schumacher was down in 10th on 74 points, with two third places his best result. 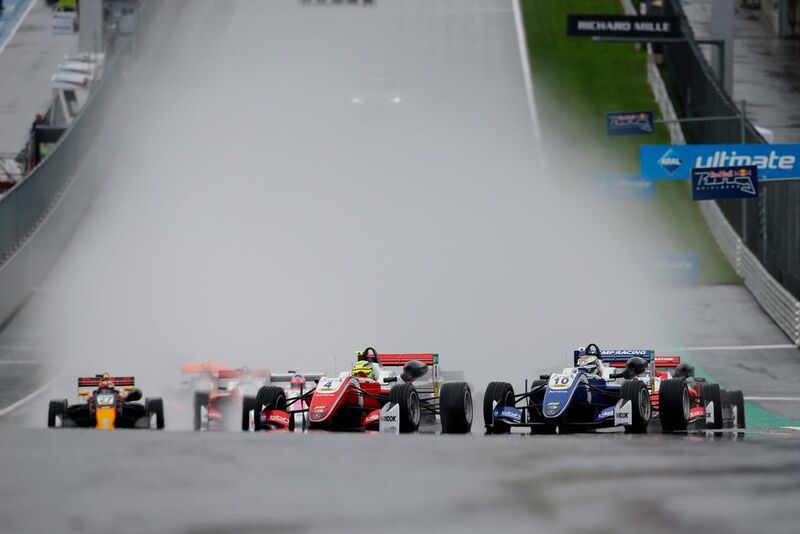 In race 15 he took his first F3 win and from then on has looked almost unstoppable. Further wins at Silverstone and Misano edged him up the points table before a stunning weekend at the Nurburgring - where he won all three races - took him to within three points of the championship lead. Onto the Red Bull Ring and Schumacher started to first race of the weekend from pole, going on to win his fourth race in a row in tricky wet conditions. 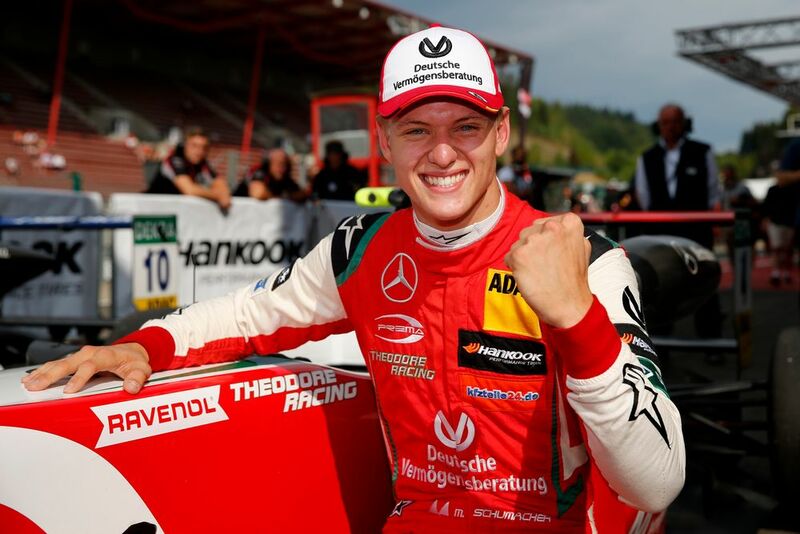 Ticktum only finished eighth, meaning Schumacher now leads the championship by 18 points with five races remaining. Schumacher has also taken pole for both of Sunday’s races (that’s five poles in a row) so if he can turn those into decent results, he could be heading to Hockenheim with a very handy lead indeed. To put his recent form into context, in the last 11 races Schumacher has scored 212 points. Ticktum has scored just 113, whilst early other title contenders Marcus Armstrong, Guanyu Zhou, and Ralf Aron have started to slip out of the hunt, scoring 93, 35, and 66 points respectively. Schumacher’s sudden turnaround in form is really something, to the point where F1 teams - such as Sauber and Ferrari - are beginning to prick up their ears. He also tested a DTM car for Mercedes recently. Should he go on and win the F3 championship (and given his current form, that’s looking increasingly likely) he’ll actually have enough superlicence points for an F1 driver. Don’t get too excited, though, because that’s highly unlikely. Chances are he’ll be in Formula 2 next year and if he starts going well there, then you can start getting your hopes up.